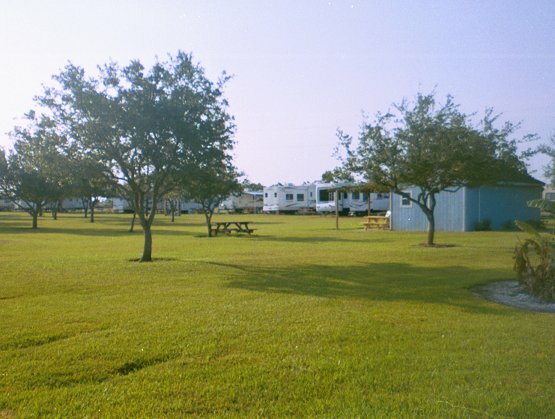 At Lighthouse RV Park we offer our guests a quiet, secure camp area in a country setting. 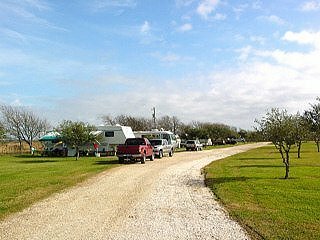 We are conveniently located only ten miles from beautiful Matagorda Beach and just four miles from Matagorda, Texas and Matagorda Harbor, one of the best facilities on the Texas Gulf coast. 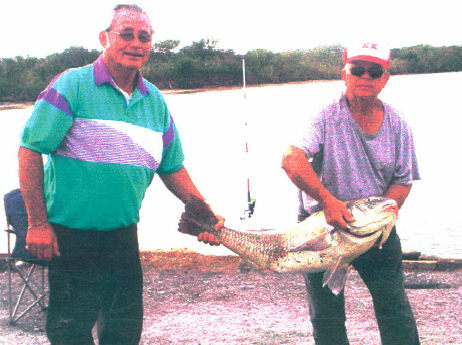 Our proximity to Matagorda Beach and Bays is ideal for fishermen, hunters and bird watchers. 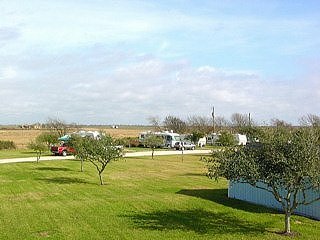 The Matagorda, Texas area offers visitors kayaking, bay fishing, bird watching, surf fishing, shelling, swimming, jetty fishing and great seafood at several local Matagorda restaurants. 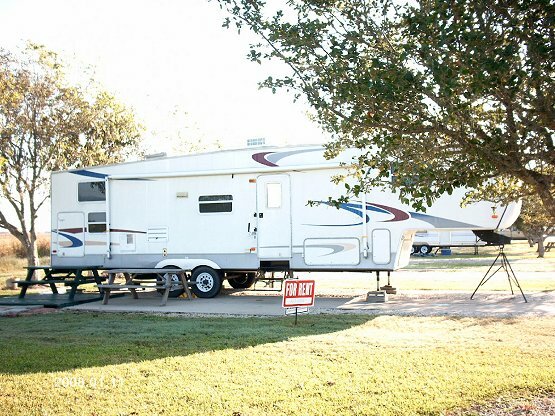 We have laundry facilities, shower facilities, clean restrooms, several rental trailers, one rental cabin, and our enclosed restaurant open seven days a week serving a full menu including breakfast, burgers and delicious Texas style BBQ. We offer lots of parking area for boats and extra vehicles. We have 26 camp sites, 30/50 Amp connections, cement pads and picnic tables. 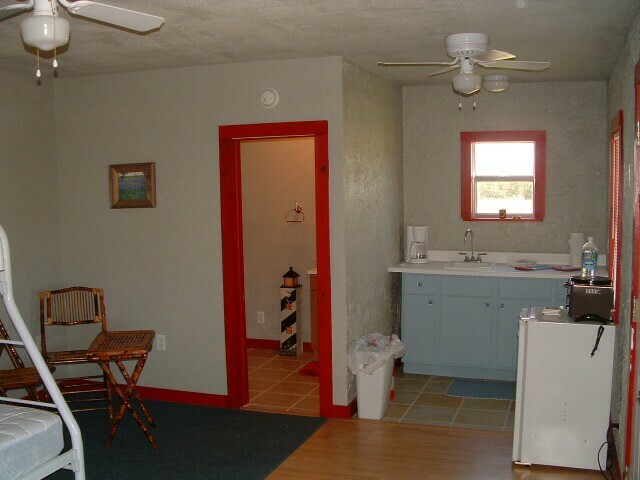 New....We have WI FI internet access...!! 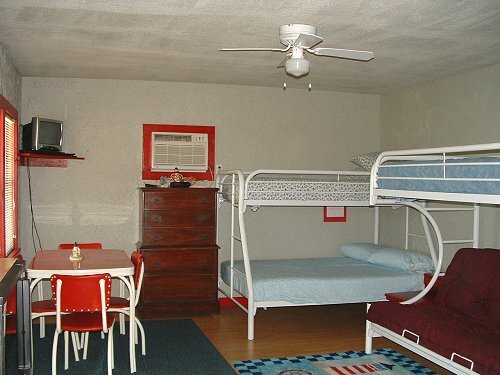 Stay with us and Get Connected online! 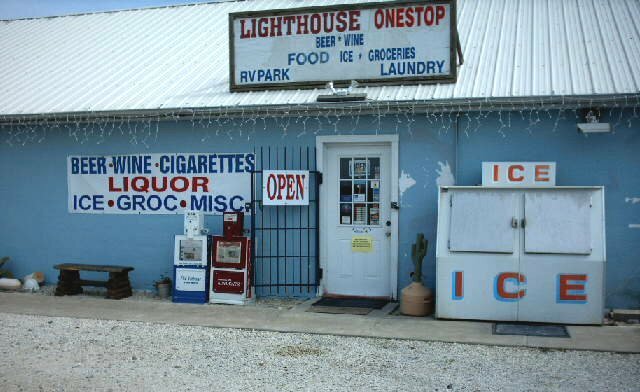 We are four miles from Matagorda, Texas, ten miles from Matagorda Beach, twelve miles from Bay City, Texas and a short 2 hour drive from Houston, Texas. 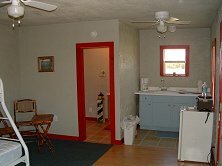 30 & 50 Amp Rates - Daily $35.00; Weekly $150.00 and Monthly $300.00 (plus electric). 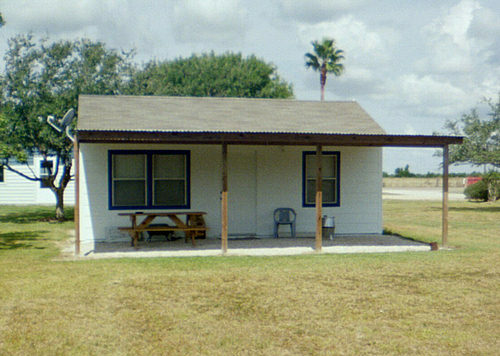 Reservations can be held by credit card; a 72 hour cancellation fee applies. 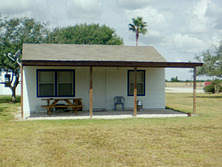 Payments to be made by cash, checks or money orders. Passport America accepted at half price Mon-Thur only. 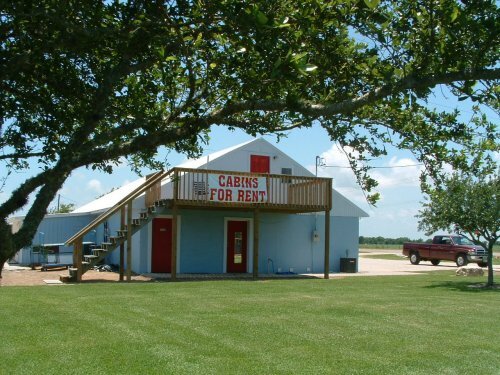 We have a Rental Cabin available. with plans to enlarge and update the park in the near future. Your camp hosts look forward to welcoming you and making your visit enjoyable.